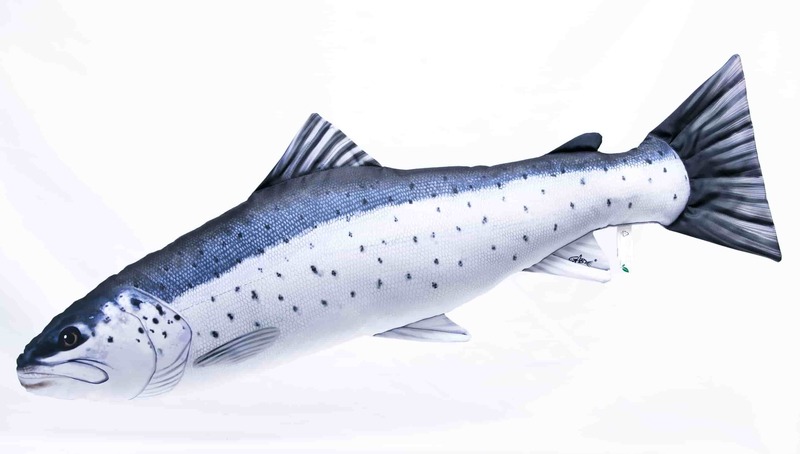 The Sea Trout (Salmo trutta m. trutta) is an anadromous or "sea-run" trout closely related to the Atlantic Salmon. 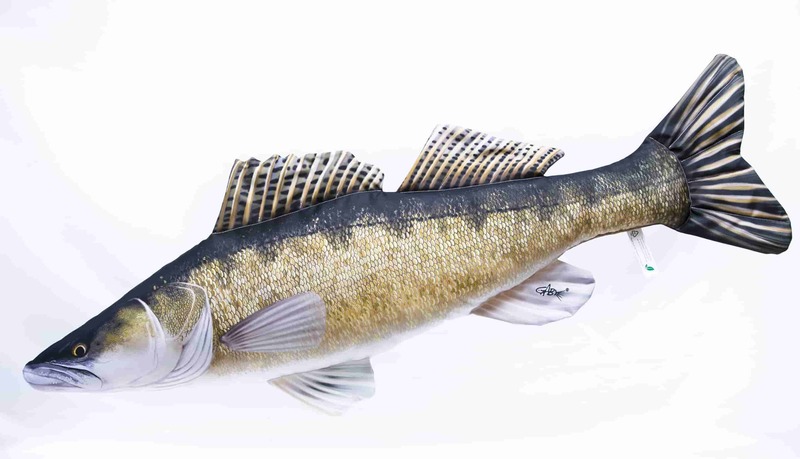 It is endemic to the Atlantic Ocean, the North Sea and the Baltic, spending most of its life in the sea, while returning to freshwater to spawn. 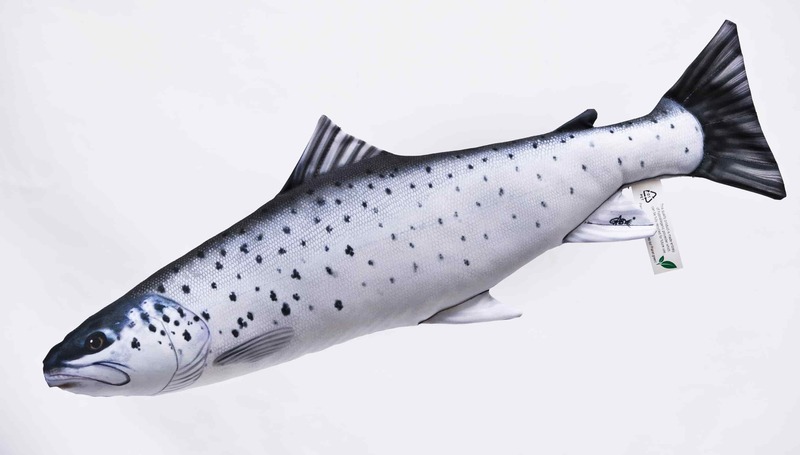 Once done spawning, adult Sea Trout return to the sea while fry develop in rivers and make their way out to sea as they mature. 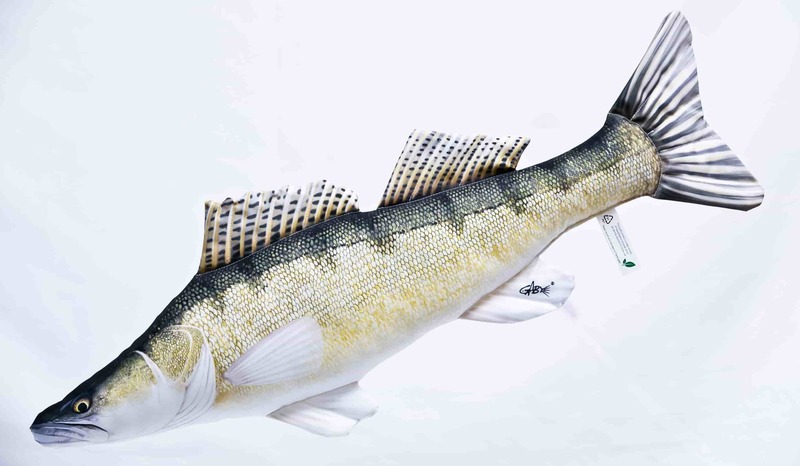 Sea Trout are predatory fish, feeding on invertebrates and fish. 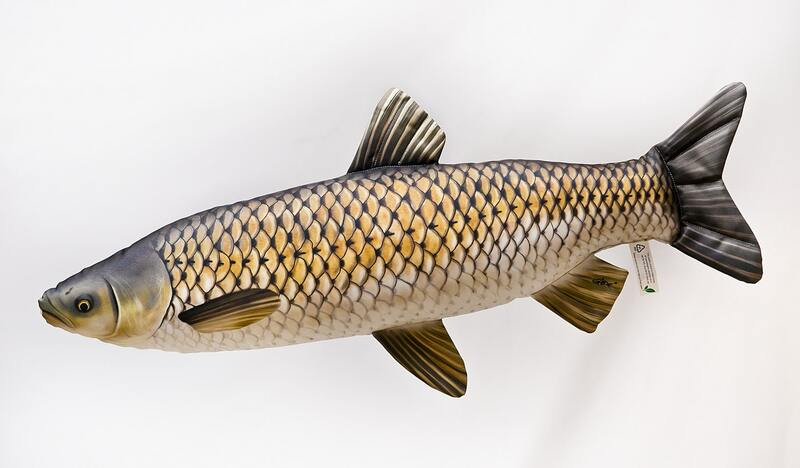 The species is highly prized by anglers, though is under threat due to habitat destruction and changes in river systems created by the erection of dams. 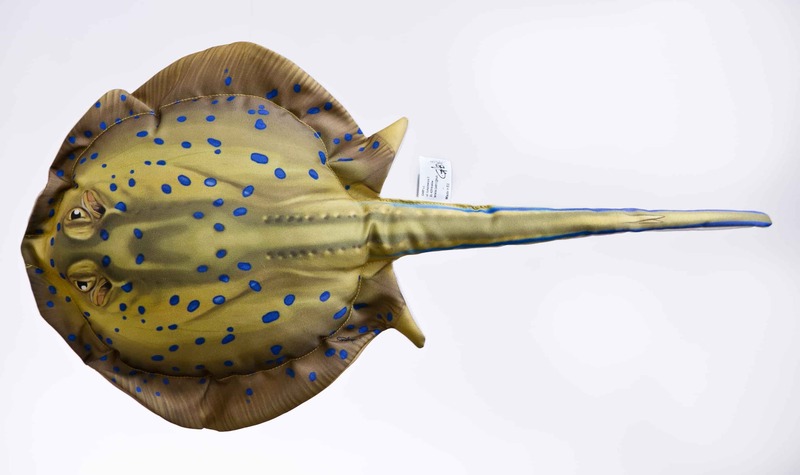 The Blue Spotted Stingray (Taeniura lymma), or Kuhl's Stingray, is a member of Dasyatidae family. 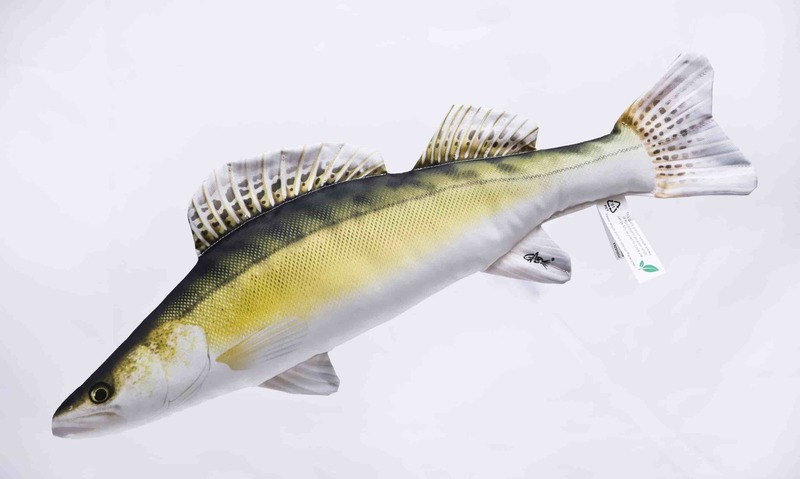 It can be found in the coastal waters of the Red Sea, the Indian Ocean and the Pacific. It prefers sandy shallows waters where it can easily mask itself. 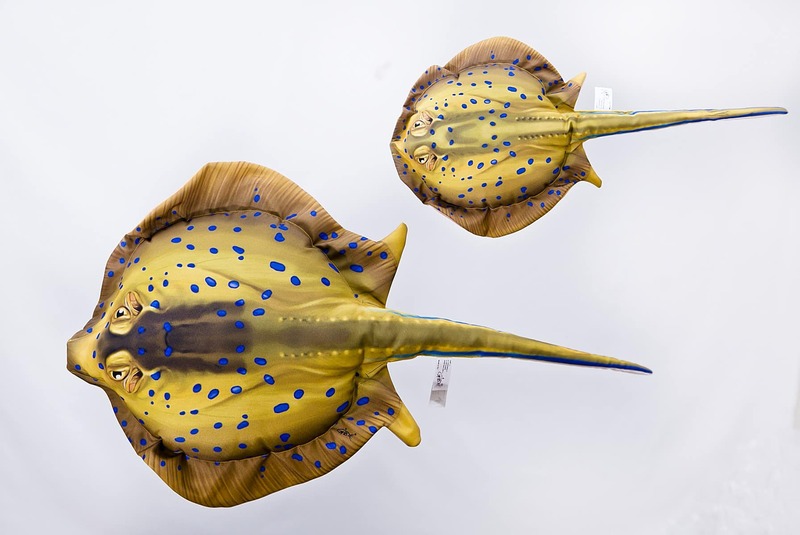 Blue Spotted Rays feed on small fish, crustaceans as crabs and shrimp, molluscs as well as small fish. The species has a characteristic blue spotted olive-green body and two venomous stingers on the anterior section of the tail. 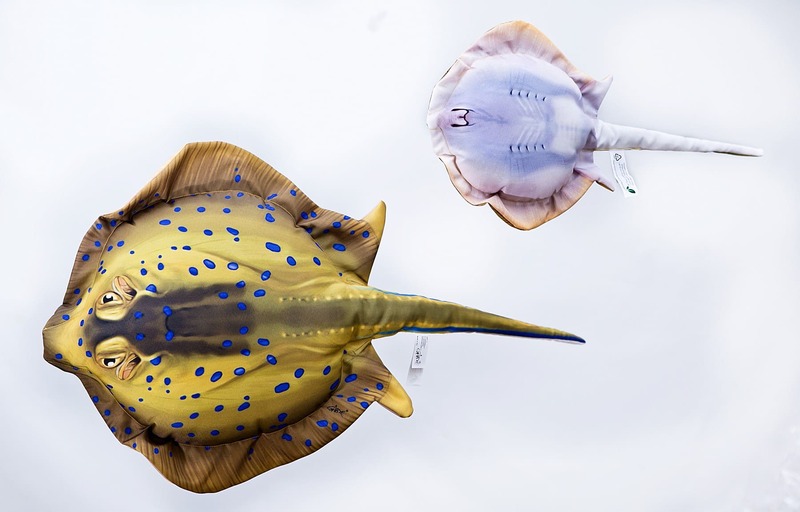 While the Blue Spotted Ray's venom is not lethal to humans, it certainly is very painful. 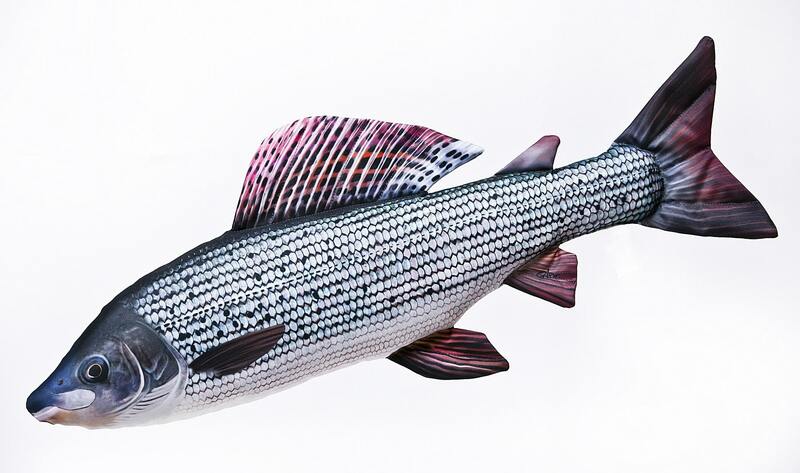 It is a popular aquarium species due its beautigul coloration but is not easily kept in captivity.